commitment is to provide excellent products and the best service in the industry. We continually strive to exceed our customers’ expectations. This fosters a strong sense of pride and purpose within our company. 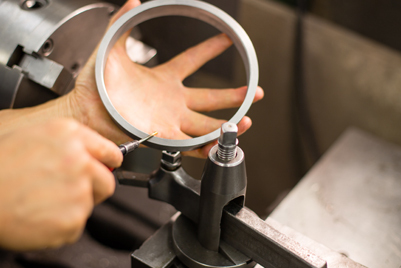 Gasket Manufacturing Company is totally committed to understanding and meeting the quality needs of all of our customers. 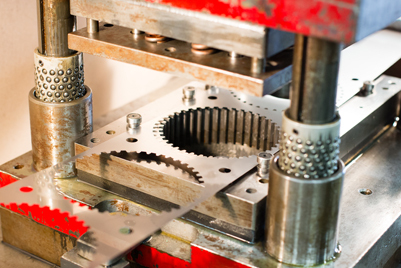 Gasket Manufacturing Company’s in house tool and die making capability produces the fastest turn-around possible for the most complex finished products. 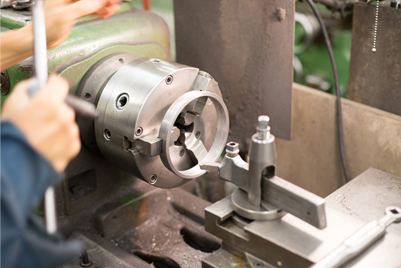 is renowned in the industry for the capability of working with a wide variety of materials while holding extremely close tolerances and working with the thinnest materials available. Our company’s 60,000 sq. ft. facility contains over 6,000 sq. ft. of materials in over 4,000 different thickness and combinations. is equipped with a Sodick state-of-the-art Wire EDM machine to fast track our customer’s requirements.. This machine is capable of cutting metals from .0005″ to 3.000″ thick while maintaining very close tolerances to +/-.001 datum.